The power of a platform like ActiveCampaign is it’s not just about emails, but is really a platform to allow you to grow your business, manage your leads and your clients too. 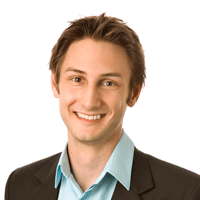 "When I saw what ActiveCampaign had to offer, I switched over almost right away." How is ActiveCampaign different than MailChimp? ActiveCampaign is a full-featured marketing & sales automation platform, in addition to a complete email marketing solution. Many people praise MailChimp for its simplicity. 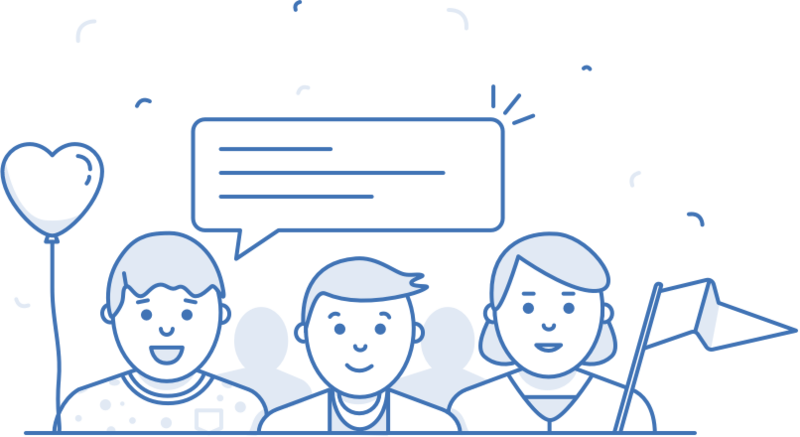 ActiveCampaign customers praise us because we've created a simple, intuitive solution that's also powerful and full-featured. Many businesses start with MailChimp but quickly outgrow its functionality. ActiveCampaign is a full-featured platform that grows with your company. Create sophisticated workflows to automate, not only your marketing, but your business processes. You'll see significant time-savings and a boost in your marketing's effectiveness. Our Lite plan is slightly less than MailChimp's. This means you're getting more features for less money each month. Also, with ActiveCampaign one email address is one contact... no matter how many lists that contact is on. "I had a long relationship with MailChimp, that was full of frustration. ActiveCampaign, on the other hand, I love." ActiveCampaign has the features a growing business needs. 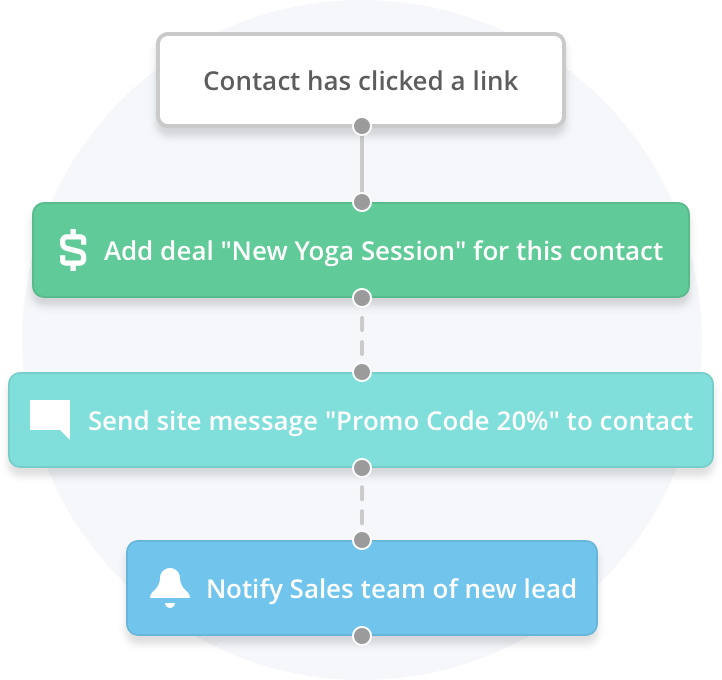 Use contact behavior to send targeted offers and customize follow-up. Bring all data in from third party apps and to power your marketing. Reach your contacts where they are - their inbox, their phone, your site, or your app. Identify your contact's interests and engagement. Choose from dozens of pre-built workflows to suit any requirement, or build your own. Choose from four form types and tag contacts on submit. Create granular groups by combining hundreds of data points. Deliver custom, personalized content to targeted contacts when they visit your site. Customize the stages of your pipeline to meet your organization's needs. 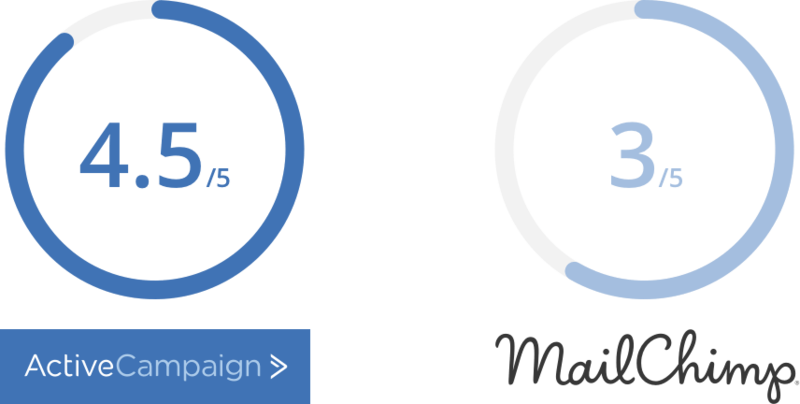 @activecampaign 's new automated campaigns feature is exactly what any digital marketer needs. I'm now switching all my clients to you. Our free Expert Migration Service makes switching a breeze.